After a summer of several high-profile suicides, Del Mar College hopes to spread awareness as it host the fourth annual Suicide Prevention Symposium of the Coastal Bend. The event, to be held Sept. 13-14 during National Suicide Prevention Week, aims to “let individuals know that there are resources for individuals with suicidal ideation and what steps they can take to help others in need,” said DMC counselor Johanna Torres. Under Texas Senate Bill 1624, students entering any academic institution must be informed of information regarding mental health and suicide prevention services. DMC counselors do this at every new student orientation. Mariah Lee Massengill, a double major in speech and drama, was one of more than 270 who visited the Counseling Center in 2017. 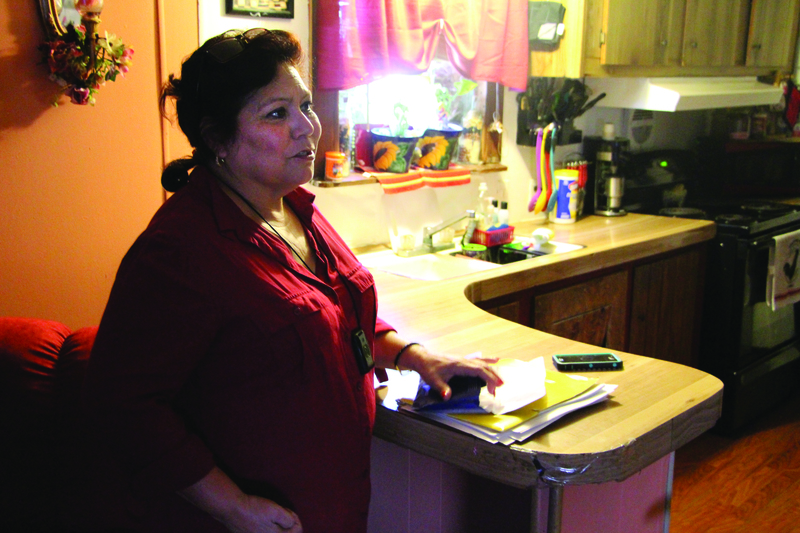 Massengill said when she was under the pressure of school and work, she turned to their services to help get herself back on track. 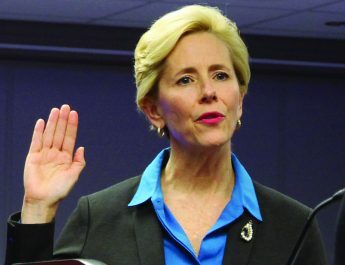 Massengill said while she was limited to three free sessions with the counselors on campus, they helped her find similar services in the Coastal Bend. DMC counselors also offer students a zen lounge, help with breathing techniques and even some yoga poses to help ease the tensions of school and other problems. Paula Goodman, an adjunct nursing professor, gave some insight into how stressful career paths often are accompanied with a decline in mental health. “When students come to us with personal issues or issues with their health we give them information about the resources and counseling services Del Mar provides for its students,” Goodman said. “As a registered nurse anytime there are reports of suicidal ideation we have to report, and provide holistic healing, to the individual,” she added. The symposium, in the Retama Room in the Harvin Center, begins Sept. 13 with registration and dinner at 5:30 p.m. followed by a presentation on the new mobile crisis outreach team from the Corpus Christi Police Department and the Behavioral Health Center of Nueces County. The center’s director of access services, Andrea Potter, also will discuss facts and myths of suicide. The event continues at 8 a.m. Friday with sessions on treatment, interventions and more. To pre-register, visit www.suicidepreventioncoalitionofthecoastalbend.com or email courtney.smithchavez@hcahealthcare.com. 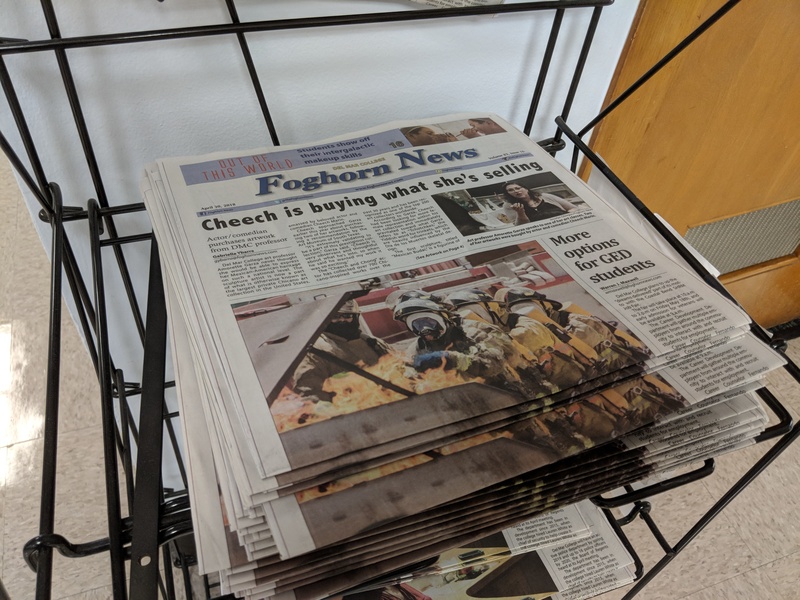 Pick up a copy of the Foghorn to enter our Oscar contest!